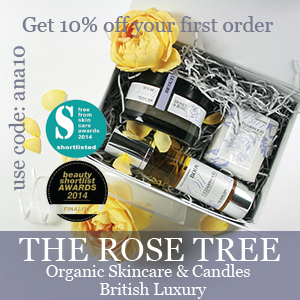 When I think of Aromatherapy brands, Aromatherapy Associates is one of the pioneering names that springs to mind. With a great variety of blends and classic packaging. 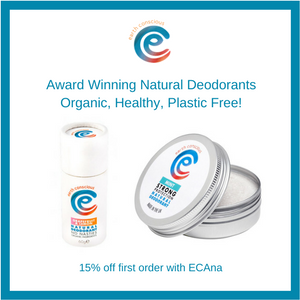 Any regular readers of this blog will know, I am extremely passionate about the benefits and sheer feel good factor of aromatherapy products. 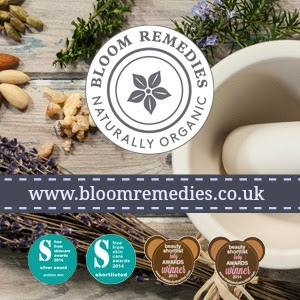 The ability for essential oils to improve our mood, help us relax and so much more is well documented and by incorporating good quality essential oil products in to my daily routines I have seen wonderful benefits. 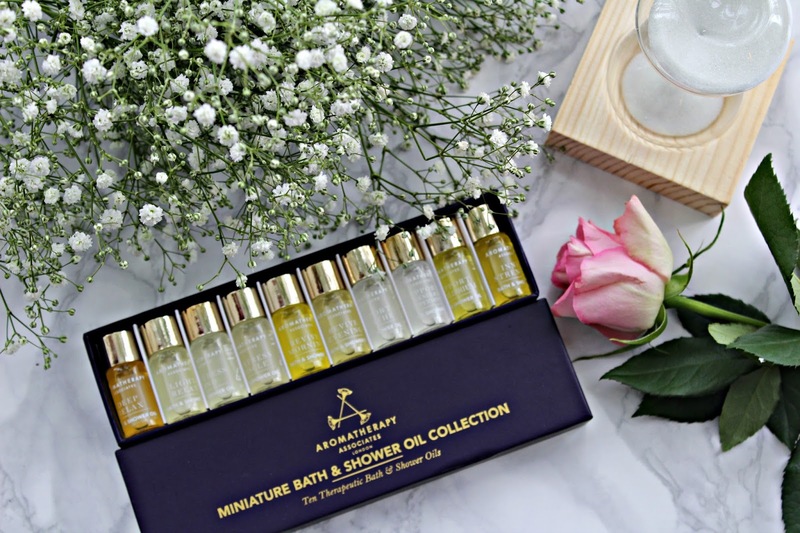 The Miniature Bath and Shower oil collection (£40) – Is a stunning treat. With Christmas fast approaching this little set would make an absolutely perfect gift, in fact I would be delighted to find it under my tree. 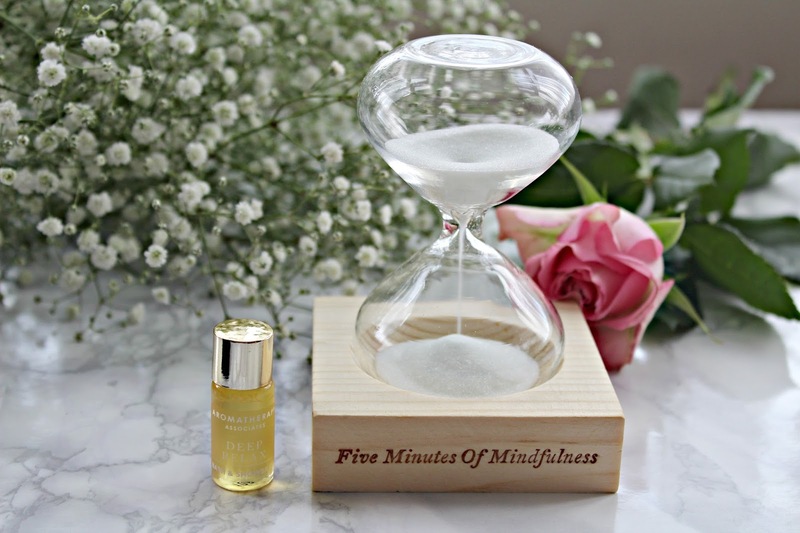 You get ten beautiful blends in cute miniature bottles, perfect as an introduction to the brand or to the benefits of aromatherapy. Each oil can be used in the bath or the shower. If you are using in the shower, I love to pop some oil in my hands and take a few deep breaths. It really is a lovely ritual and can make all the difference to my day. Aromatherapy associates has blends to suit every mood, whether it is Revive, to get you going after a late night, or relax to help you unwind at the end of the day. The brand has some really gorgeous limited edition Christmas sets too. All in absolutely beautiful packaging, there is something for everyone, even those people who are generally hard to buy for. If you are anything like me though, pick something up as a treat to self, they are almost too gorgeous to part with.